Do You Need to Wreckers in Tuarau? Our company Kumail Auto Recycler is based in South Auckland. It is the number one company specializing in assisting Tuarau residents find reliable, fast and easy ways to sell unwanted vehicles. Are you unsure if you are ready to sell your scrap car? Are you curious about your car’s current market value? Contact Wreckers Tuarau team. We offer free, no obligation service quotes. This should give you the information you need to decide if the time is right to sell your unwanted vehicle. To get a free quote, call us today. You can also use our online contact form to get a quote. Be certain to enter your car’s details properly and we will be in touch quickly. Once you are happy with our offer, we can proceed with the sale process. We will make arrangements to come to Tuarau town to see the vehicle. You can choose to have us come to your workplace or your property, whichever is most convenient for you. We will confirm the offer with you and complete the paperwork necessary. Once it is finalized, you will receive your payment and we will remove your car for free. We can buy old cars, 4WDs, vans, and just about any other type of vehicle. Our cash for cars team can even purchase cars that have damage due to an accident. We can do this even if the car has been deemed uneconomical to repair. In addition to buying cars with external, body damage, we will take vehicles with mechanical damage. We buy cars that have had problems with the engines or transmissions, for instance. 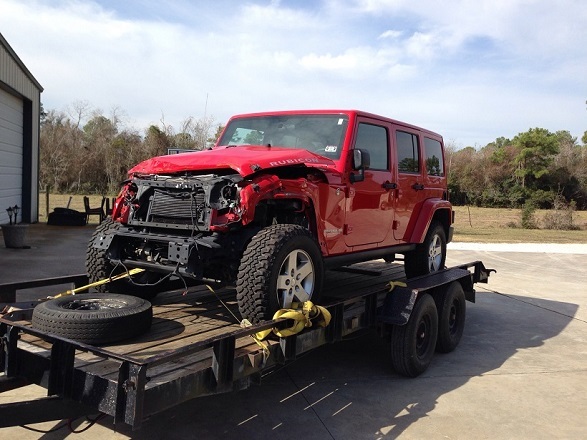 WHY USE CARS WRECKER SERVICES? Over the years Auckland car wreckers have built up a professional reputation as one of New Zealand’s leading car scrappage and truck dismantlers. We take all scrap cars, vans, 4X4’s, lorries and trucks from any area of Tuarau offering a FREE pick-up on all end of life cars, 4WD’s, trucks, and buses. If you need to sell a faulty or damaged car, we can help you sell these scrap cars. We pay CASH for damaged cars, faulty cars and end of life vehicles, and to make things easy for you to sell a scrap car, we also collect for FREE. So you can get a fair price for your car without having to worry about the hassle, inconvenience and cost of delivery to a scrap yard or recycling center. Save Time! You do not have to waste anymore time placing advertisements that get answered by tyre kickers or strangers. 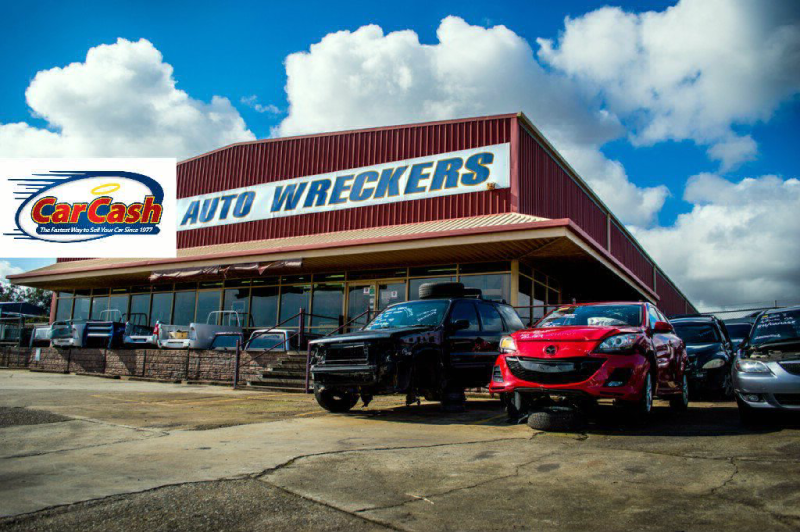 Contact Wreckers Tuarau team and get your car sold – fast! Check to see which junkyards offer service in your Tuarau and surrounding. Some have larger service areas due to multiple locations. A larger fleet of tow trucks means you will not have to wait for days to have your clunker towed. This entry was posted in scrap car and tagged auto dismantlers Tuakau, Car Removal Tuakau Auckland, Car Removal Tuakau Waikato, car removals Tuakau, car wreckers Tuakau, cash for cars Tuakau, cash for scrap car removal Tuakau, Cash for Scrap Cars Tuakau, damaged car buyers Tuakau, Scrap Cars Tuakau Waikato, Scrap Trucks Tuakau, Scrap van for money Tuakau, Wreckers pick up car and pay cash Tuarau, wreckers Tuakau, wrecking van near Tuakau on April 11, 2019 by Cars Wrecker. Get cash for your junk car in Ponsonby today! We can often buy junk cars with no title in Ponsonby, Auckland. We pay cash for junk cars in Ponsonby and give instant offers up to $15,000! Are you looking to get cash for cars in Ponsonby? Don’t be so quick to use sites like Trademe and Turners. Instead turn to Auckland cars wrecker. At our company, we’re affiliated with nothing but hardworking professional Car Removal Ponsonby car buyers. That’s why you can rest assured that we won’t leave you disappointed. When we buy junk cars in Auckland, we aim to please, whether it be with our top dollar offers, quick pick up times, or just our great customer service. Let’s start turning your junk car into cash. We’ll definitely make it worth your while. Need money today? We offer instant cash for your vehicle. The car doesn’t need to be running, we’ll come tow it for free. It can be salvaged, junked, blown engine, any year, make, and model. We buy them all. We accept all makes and models of car, so whether you’re looking to scrap Japanese or European vehicle, we’ll be able to help. Tell us about your unwanted car We need the exact year, make and model. More importantly, we want to know about the car’s condition. Is it somewhat operable or completely lifeless? The more accurate your description is, the better we’ll be able to figure out what the car is worth. Did we mention we guarantee offers? That’s right, as long as your junk car is as you described it, your offer is guaranteed. Accept our instant cash offer If you want to sell your junk car with no title, just let us know and we’ll see if it’s possible. Fortunately New Zealand has some pretty lax rules regarding buying junk cars without titles. However, we still need to know this prior to making you an offer. Schedule your pick up time Before you know it, a Car Removal Ponsonby car buyer will be reaching out to you to schedule a pick up time. We often get asked about same day pick up. The answer is, it’s definitely possible but not guaranteed. Just let the junk car removal specialist know your needs and they’ll do all they can to accommodate! Get paid! When you see our Car Removal Ponsonby team, you can smile because that means it’s payday. Your junk car will be hauled away once and for all! Best part? You’re not responsible for the the towing. Some companies will hand you your cash, and then tell you what fee is owed to them to remove the car! Not here. We’re a full service Car Removal Ponsonby company. No hidden fees or towing charges. This entry was posted in car removal Auckland suburbs, scrap car and tagged auto salvage Ponsonby, auto wreckers near Ponsonby, Broken Car Removal Ponsonby, car buyers Ponsonby, Car Removal Ponsonby Auckland, car wreckers pick up Ponsonby, car wreckers Ponsonby, car wrecking for cash Ponsonby, cash for cars Ponsonby, Damaged Car Removal Ponsonby, Junk Car Removal Ponsonby, Old Car Removal Ponsonby, Scrap Car Removal Ponsonby, sell my car Ponsonby, sell my used car Ponsonby on December 8, 2018 by Cars Wrecker. What did you search for to find us? Was it Scrap Car Mt Eden? Or maybe wrecking my car for cash near Mount Eden? If you let us know on the phone, we’ll provide you with the most tailored cash quote. Our Scrap Car Mt Eden staff are trained to provide helpful assistance and you’ll never find them to be pushy, whether on the telephone or by email. Our Scrap Car Mt Eden drivers that collect the vehicle are all trained and experienced in the car wrecking industry and will be able to talk you through everything you need to know when we take your car in. Not so long ago, Ms Chanelle chose cars wrecker Auckland when he was selling her unwanted Honda Civic in in the suburb of Mount Eden. What made her choose our Scrap Car Mt Eden? Was it our great prices or did our reputation and service convince her? Actually, it was both. “After shopping around, it was cars wrecker that offered the best quote,” she told us, “It also felt like I was dealing with professionals and that was refreshing.” Impressed with our offer, Mr Chanelle arranged for us to collect her scrap Honda from her Mount Eden property. 24 hours after Mr Chanelle completed and accepted our FREE online quote, one of our collection specialists was on the road. Working from our car removal team, he made the journey to Mr Chanelle’s home, where he presented her with a hard cash in hand for the full agreed price, no hassle, no fuss. We asked Mr Chanelle to rate our service out of 10. We encouraged her to take all aspects into consideration, from how easy it is to use our website to the friendliness of the collection service. Mr Chanelle’s answer came promptly – “10/10 and I would use you again.” So, yet another satisfied customer to add to our list of clients. And we’d like you to be next. If you have Scrap Car Mt Eden, or any other part of the Auckland, complete our FREE online quote now. You’ll be amazed at the prices we offer. This entry was posted in car removal Auckland suburbs, scrap car and tagged auto wreckers Mt Eden, car removal Mt Eden, cash for cars Mt Eden, Junk Car Mt Eden, Scrap Car Buyers Mt Eden, Scrap Car Collection Mt Eden, Scrap Car Dealers Mt Eden, Scrap Car for Cash Mt Eden, Scrap Car Mt Eden Auckland, wrecking car for cash Mt Eden on November 15, 2018 by Cars Wrecker. Car Wrecker is Auckland’s largest family owned Damaged Vehicle Dealership. Although we specialize in damaged vehicles, we also have a variety of licensed trade-in vehicles ready for you to drive away. 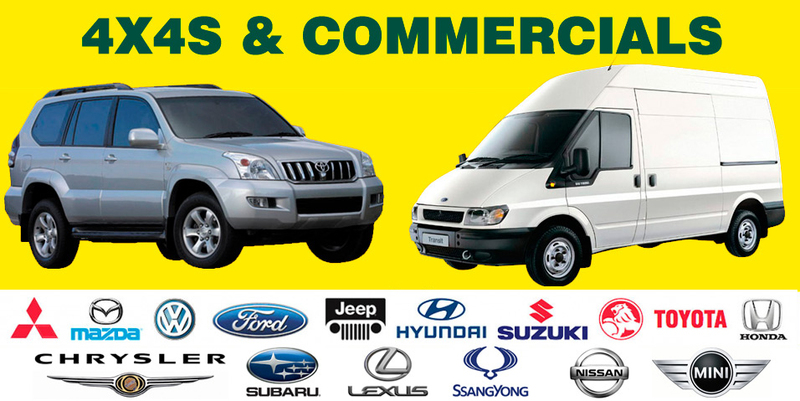 We have over a hundred assorted cars, vans and four wheel drives in stock. Our low overheads ensure you get the best value for money and we have no hidden costs such as buyers’ premiums or administration fees. Junk My Car Auckland is the leading auto parts recycler in Auckland offering both the public and the auto repair industry the widest range of fully warranted parts. 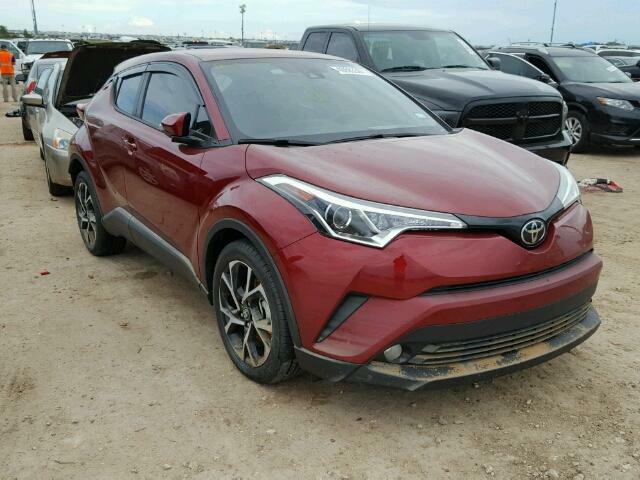 Offering a newly designed website making it easier to use to help you find exactly the part you require or to help search for complete vehicles that have recently come to our scrap yard. We specialize in most model car, 4×4, SUV and commercial vehicles. We have the largest range of replacement parts in the Auckland region. We offer genuine and fully guaranteed parts at very competitive prices. If you’d rather talk to us than use the website, please give us a call and our friendly team will gladly help you find exactly what you need. Not sure what parts our Auckland warehouse has or how to fit them? Our Junk My Car Auckland team is more than happy to offer helpful advice to guide you through the installation process. You can also check out our DIY guide and blog pages for useful information regarding best practice and tips from the professionals. We try to make the sourcing and fitting of our Junk My Car Auckland as risk-free as possible. We make sure that our Auckland wrecking yard has only genuine manufacturer’s parts for your car, 4WD, SUV or commercial vehicle. We also offer a range of warranties that go above and beyond what any other wreckers can offer. We have the biggest range of replacement parts in Auckland region for near enough every make and model. You don’t have to deal with annoying endless emails and will disrupt your day with missed appointments and constant rescheduling your appointment or with dumb questions that is useless from prospects that probably won’t buy your car or truck anyway and just trying to west the most important time. Junk My Car Auckland provide car wrecking, truck dismantling, car for cash, and auto spare parts in Auckland. If you would like to sell your car the fast and easy way for quick cash you are definitely at the right place! We buy any car whatever the age, model, brand, condition or mileage. We even buy damaged cars, scrap cars, running, not running and cars and vans with problems. We collect from all over the Auckland for free and with no charges at all. What kind of cars do Junk My Car Auckland accept? All kinds: everything from a damaged vehicle with a blown engine or transmission, to a mint 4WD that runs like new. There’s no better place to trade cars for cash and Kumail Auto will most likely always be able to provide you with great cash for your unwanted vehicle. Car Collection have been in business since its inception and from the very start, our focus has always been honesty and customer service. Junk My Car Auckland team will do our utmost to ensure that you get the most cash for your car, but we will never try to lead you on with fake quotes. We commit to deal and keep it. All it takes is a call or a quote request from you, and ten minutes of your time, to turn your used vehicle into the cash you need today. That’s all there is to it! We all want to reduce our carbon footprint. We have Auckland’s widest range of recycled car parts all ready and waiting for you at very competitive prices. We only stock genuine manufacturer’s parts, all with a warranty and at a fraction of new or generic products. We add new second hand parts to our Auckland stock list every day. All parts are then checked, dry-stored. We know that your time is important, and our Junk My Car Auckland team are able to find auto parts for your car, 4×4 or commercial vehicle, quickly and easily and get them ready for immediate collection or dispatch. This entry was posted in auto salvage, scrap car and tagged best wreckers in Auckland, best wreckers pay cash in south auckland, car salvage buy cars, cash for scrap cars, Chrysler wreckers, Citroen wreckers, holden wreckers, Junk My Car Auckland, Junk My Car east Auckland, junk my car Manurewa, Junk My Car Papakura, Junk My Car Silverdale, Junk My Car South Auckland, Junk My Car Takapuna, Junk My Car Waitakere, junk my car West Auckland, junk my car Whangarei., LandRover wreckers, scrap car value, sell my old car to wreckers, wreck car for cash, wreck my car get pay cash on February 28, 2018 by Cars Wrecker. 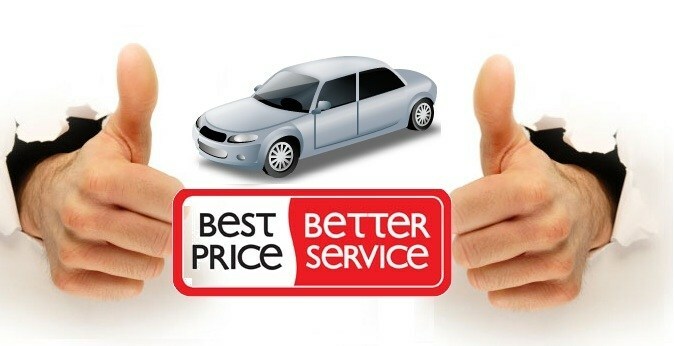 Wanting the best price for your unwanted scrap car? Whether it be a scrap car with no WOF, unloved or new, at Scrap Car Buyers Otara for Cash we buy any car and aim to give the best price to you! We love all motors and its never been easier to get the best price for your car. Just fill in our online no obligation quick quote form and one of our friendly advisers will come straight back to you. If you prefer you can call us now on our free-phone number… Central Office Auckland car wreckers: 0800 70 70 99 . The price we quote is the cash price you receive. There are no hidden charges and we collect for free!! Most cars can be collected the same day, so what are you waiting for! On collection of your car or scrap car you will be provided with a receipt and the relevant section of NZTA paperwork. They will then send you confirmation that the car is now out of your hands. The vehicle will be returned to one of our local depots where it will be assessed. We can guarantee your “scrap vehicle” will be put to use in the best way possible. Back on the road – Sometimes all that your vehicle might need is a bit of mechanical repair. This being the case we will always try and give you more than the Scrap value. 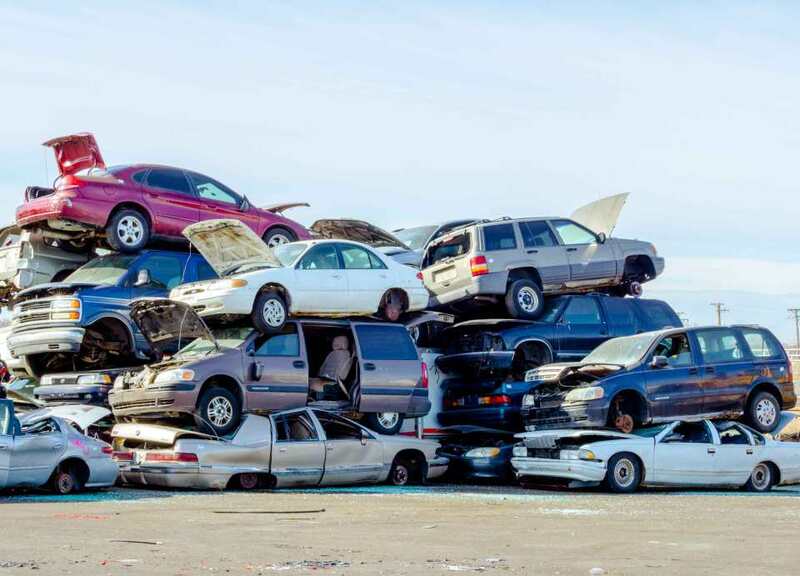 Scrap Car Buyers Otara – If we feel that there is no other option than to Scrap your vehicle it will be taken to one our local auto recycling yard where it will be stripped of all things Recyclable. We have a network of export specialist that will often take your vehicle abroad to a brighter better place! Our aim is to give you the best and most competitive quote for your car or scrap car. If we feel your vehicle is too good to scrap we may contact you to collect some more information so we can advise you of the best course of action to take. If we can repair your car we may be able to offer more than the vehicles scrap value. We also offer a quick no hassle sale for roadworthy vehicles. We can put you in touch with one of our local team of motor traders, who can purchase vehicles at competitive prices, using cash or bank transfers with same day collection. We provide a comprehensive listing of car wreckers, 4WD & commercial wreckers and Truck wreckers in Auckland and surrounding areas. The following are some of car brands we purchase: LandRover wreckers, Citroen wreckers, Holden wreckers, Chrysler wreckers, Mercedes wreckers, Peugeot wreckers, Toyota wreckers, Nissan wreckers, Mitsubishi wreckers, Honda wreckers, Isuzu wreckers, Mazda wreckers, Subaru wreckers, Audi wreckers, Alfaromeo wreckers, Volkswagen wreckers, Ford wreckers, Suzuki wreckers, Skoda wreckers, BMW wreckers. and many more to view the wreckers closest to you. This entry was posted in car removal Auckland suburbs, scrap car and tagged Junk Car Buyers Otara, Junk Car Yard Otara, Scrap Car Buyers Otara, Scrap Car Dealer Otara, Scrap Car Otara, Scrap Car Otara Auckland, Scrap Truck Buyers Otara, scrap wreckers Otara, wreck my car for cash Otara on March 22, 2017 by Cars Wrecker.